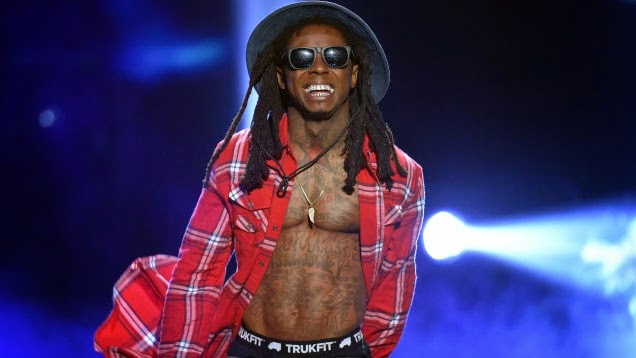 iGRIND4REAL: ***P%$$^% OFF RAPPER*** #CelebNews LIL WAYNE BLASTS CASH MONEY AND SAYS "I WANT OFF THIS LABEL"! ***P%$$^% OFF RAPPER*** #CelebNews LIL WAYNE BLASTS CASH MONEY AND SAYS "I WANT OFF THIS LABEL"! Rap star Lil Wayne just recently shocked the world when he took to his twitter to say he is pi*$$%* and wants to leave Cash Money Records for putting another hold on his album's release date. 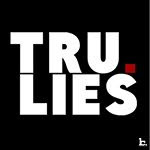 RollingStone reports: If it seems like Lil Wayne's upcoming album, Tha Carter V, has gotten caught in a holding pattern, that's because the rapper says it is. 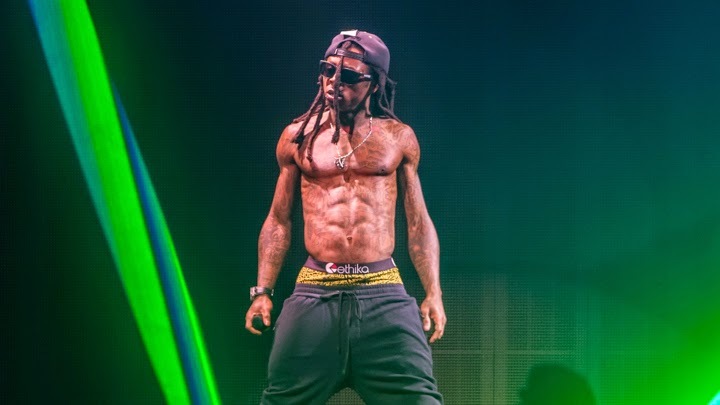 In a series of tweets, Weezy criticized Cash Money – the label that has released all of his albums and is home to the Young Money imprint he founded – likening his contract to a prison sentence. 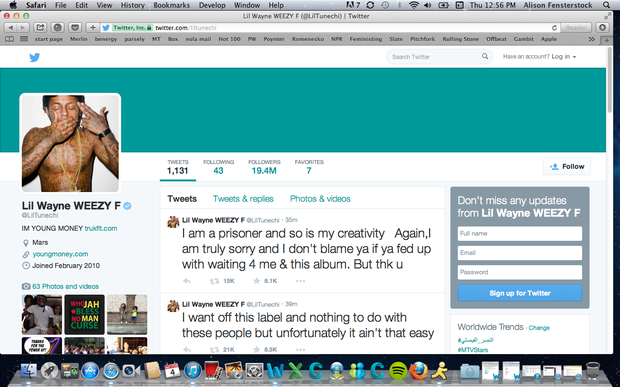 Weezy tweeted "This is not my fault," he went on to say. "I am truly and deeply sorry to all my fans but most of all to myself and my family for putting us in this situation. I want off this label and nothing to do with these people but unfortunately it ain't that easy. I am a prisoner and so is my creativity. Again, I am truly sorry and I don't blame ya if ya fed up with waiting 4 me & this album. But thk u."